America’s Automotive Trust recognizes donors who support any of its entities. Donors are acknowledged by their designated entity and in Milestones, the annual report for America’s Automotive Trust and its member entities. Additional benefits are listed within each recognition level. All planned or estate gifts to AAT or any of its entities. Irrevocable Planned Gifts – Annual membership benefits are given, in addition to Society recognition, to those who make irrevocable planned gifts to AAT or any member entity with benefits given in accordance with level of donation. In such cases, annual gifts are required to maintain member status and benefits. Permanent recognition on America’s Automotive Trust Donor Wall in the lobby of America’s Car Museum. The Concours Club is an organization of individuals committed to providing philanthropic support to America’s Automotive Trust to help it attain its vision to secure America’s automotive heritage. Membership, including Museum benefits, is provided to donors who provide qualifying support directly to AAT or any of its entities. Current membership status and benefits maintained with minimum $5,000 annual gift. CC donors are acknowledged and receipted by their designated organizations, with appropriate signatories being used, as well as by the CEO of AAT. CC donors are recognized by AAT in Milestones and on the AAT website. Permanent recognition on America’s Automotive Trust Donor Wall in the lobby of America’s Car Museum. New Concours Club donors, and those attaining higher recognition levels, are recognized at the annual Gathering of the Concours Club. Lifetime recognition achieved with $10,000 cumulative lifetime giving to any of the AAT entities. Member status and benefits, including Museum benefits, require current giving at the level of $1,200 per year. Club Auto Founders who maintain current member status are considered ACM members regardless of gift designation. Club Auto Founder donors are recognized on the AAT donor wall in lobby of ACM, on the AAT website, and in the annual Milestones. An organization within AAT whose purpose is to provide supporting enthusiasts and collectors the opportunity to drive and enjoy their collectible automobiles and to provide a social network for members to enjoy the camaraderie of fellow enthusiasts. Club Auto’s extensive network of affiliated clubs, events and trips around the country also increases public awareness of the mission of AAT, ACM and RPM. Annual Membership and Recognition. Recognition and membership requires annual gift of $1,200 or more to AAT or any of its entities. Club Auto donors are acknowledged and receipted by their designated organizations, with appropriate signatories being used. Club Auto level donors are recognized by AAT in Milestones. Includes annual membership and benefits with America’s Car Museum in the year the gift was made, regardless of which entity the gift is designated. Driver’s Club level includes annual membership and recognition. Donors are acknowledged and receipted by their designated organizations, with appropriate signatories being used. Driver’s Club donors are recognized by AAT in Milestones (as appropriate). While Driver’s Club donor recognition is provided regardless of which AAT entity is supported, ACM membership and corresponding benefits are given only to current ACM donors. If a Gold Key donor gives $1,000 or more that donor will also be given ACM membership recognition and benefits whether or not any portion of the gift is for ACM and the donor shall be immediately coded at the 5B prospect level for cultivation purposes. 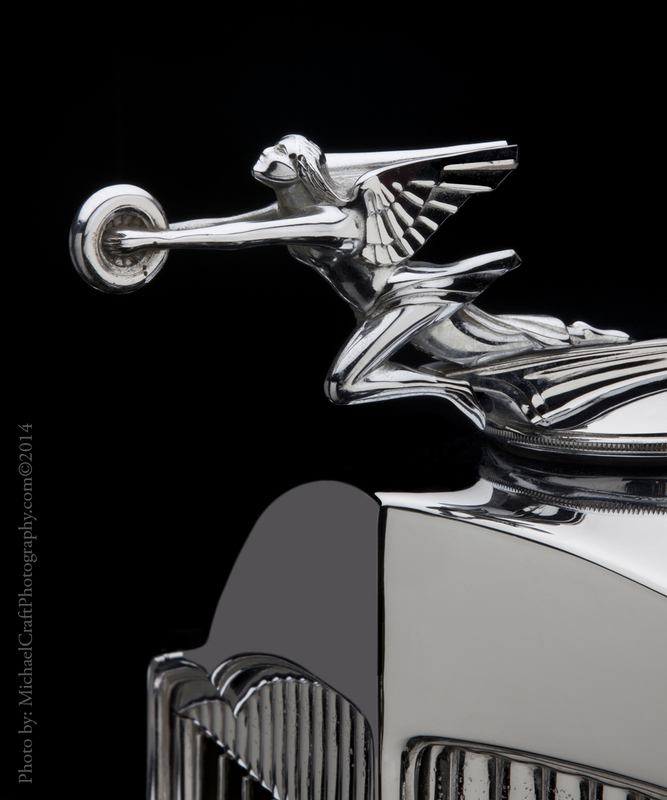 *LeMay – America’s Car Museum membership and benefits are given only to current ACM donors.